A growing business will inevitably require a more sophisticated accounting system, with more accounts dedicated to different aspects of the company’s finances. According to Wheeler Tax & Accounting, a financial services firm providing small business advice throughout the Lexington, KY, area, these accounts allow bookkeepers to organize assets and liabilities, making it much easier to prepare quarterly filings and reports. Asset Accounts: In addition to liquid assets, like cash on hand, asset accounts also include other economic resources such as prepaid rent, inventory, and accounts receivable, as well as fixed assets like buildings and equipment. Liability Accounts: Liabilities are the opposite of assets, consisting of all financial obligations, from accounts payable to bank loans and accrued interest. Your tax accounting professional will balance these against your assets and revenue to determine your obligation for the season. Equity Accounts: Subtracting the liabilities from the assets yields the residual equity, which is usually called “owner's equity” in the case of a startup funded solely by the founder, or “shareholder's equity” if the business is a corporation. Revenue Accounts: This category consists of all gross revenue from sales, receipts, and commissions. Revenue accounts are calculated without deducting expenses. 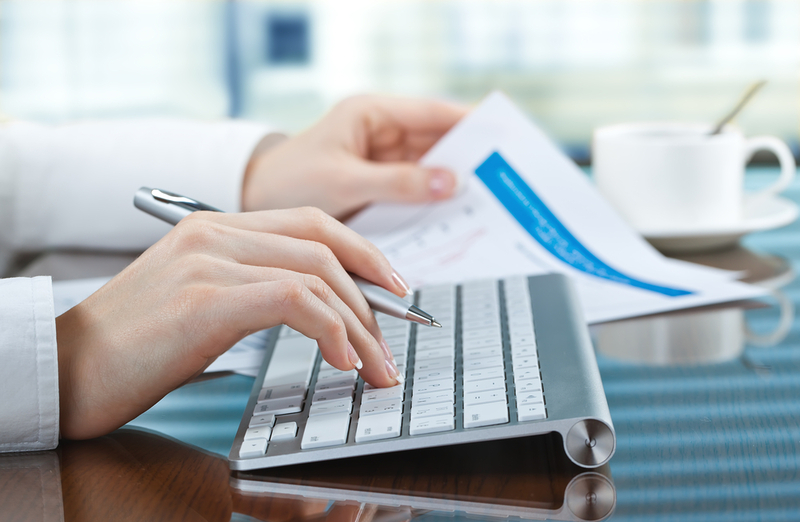 Expense Accounts: Every business must continuously spend money to continue operations. A few common examples include payroll, property rental, and utilities. Depending on the nature of your business, this may include depreciation, insurance, and other expenses. Contra Accounts: For tax accounting purposes, it may be useful to categorize the opposite of other types of accounts. A contra-asset account may be used to calculate the accumulated depreciation of all assets, which could significantly reduce a company's tax burden. Whether you're founding a new startup or you run an established local institution, you can depend on Wheeler Tax & Accounting for the high-quality small business advice you need. Visit their website to learn more about their services, or make an appointment today by calling (859) 744-1000.